Mussini White Truffle Balsamic Vinegar - Miam! 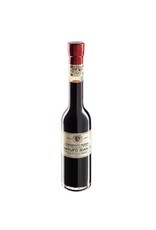 A premium balsamic vinegar from Mussini which is infused with 100% natural white truffle flavor. A best seller. An excellent choice for plenty of gourmet applications including salads, pizza, meats, vegetables and cheeses. Prepared by Mussini in Modena, Italy, a land known worldwide for its rich history, culture and great cooking. The fertile Modena plains, where their Trebbiano and Lambrusco grapes are grown, are where the Mussini Family have been making balsamic vinegar since 1909. 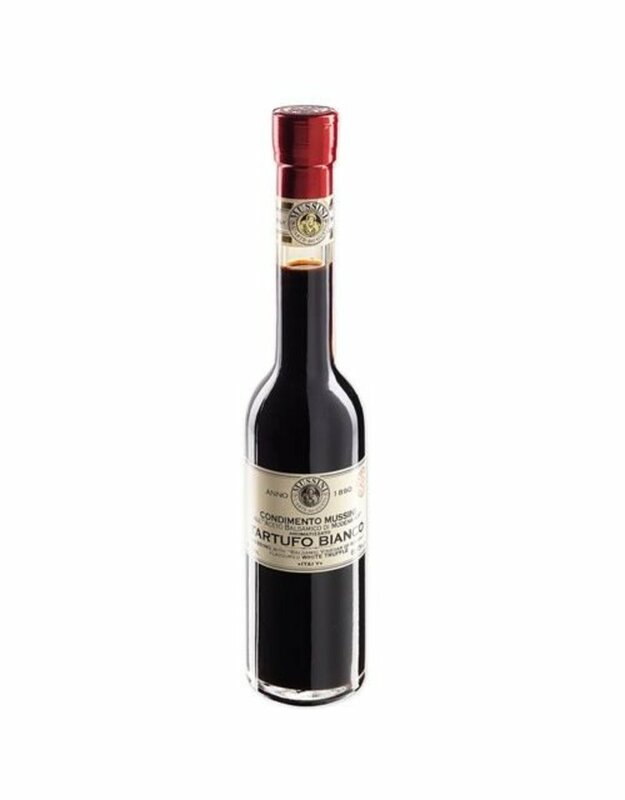 The Mussini Line represents the best in Modena balsamic production in terms of tradition, quality and price.